It’s that time of year again, time to recap the best about the year ending and prepare for a new year. Last week we kicked off our “Best of…” series with the Best Best Free UI PSDs of 2012. 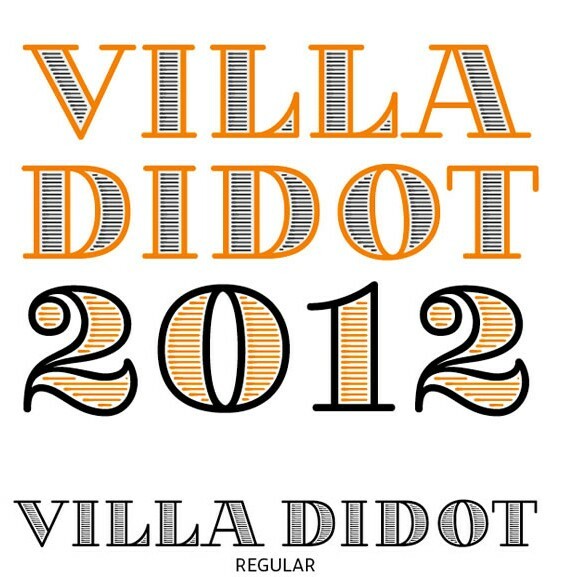 So for this week, we will show you the best free fonts we saw here in 2012. Make sure to pick your favorites to add to your library for the start of 2013.